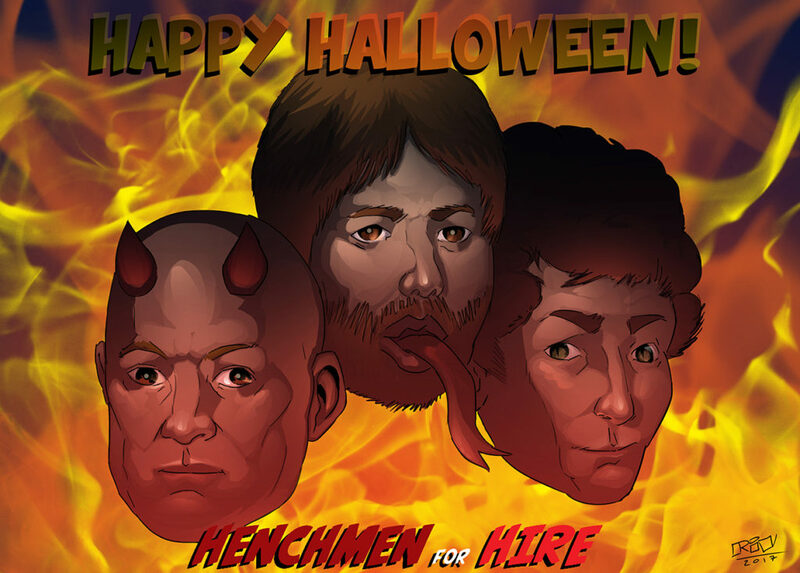 The fun folks at the Collective of Heroes are participating in a Halloween Art Swap, and the awesomely talented Bill Walko sent me his own interpretation of the Henchmen for Hire. 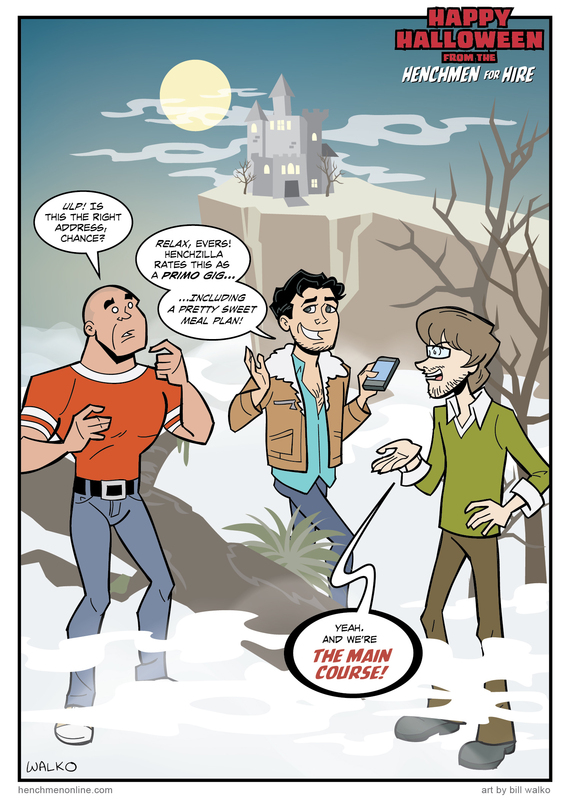 Be sure to check out Bill’s webcomic The Hero Business here! 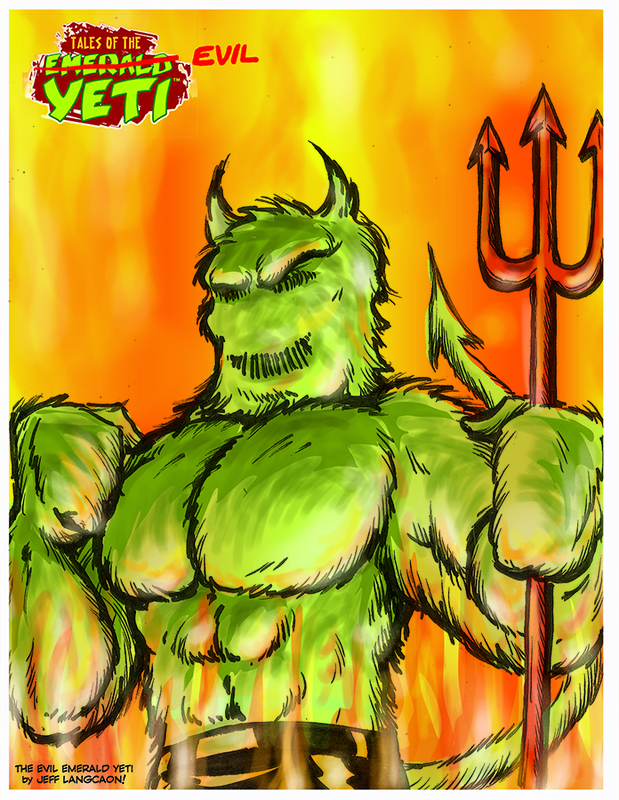 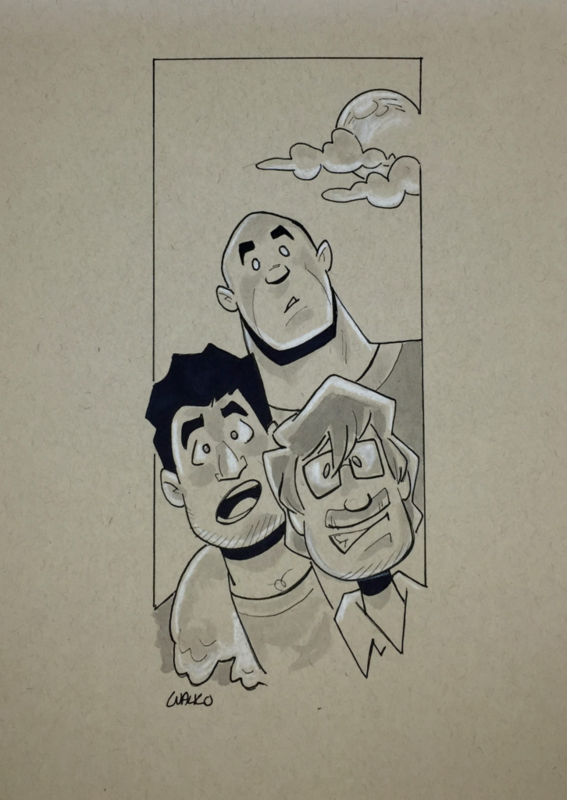 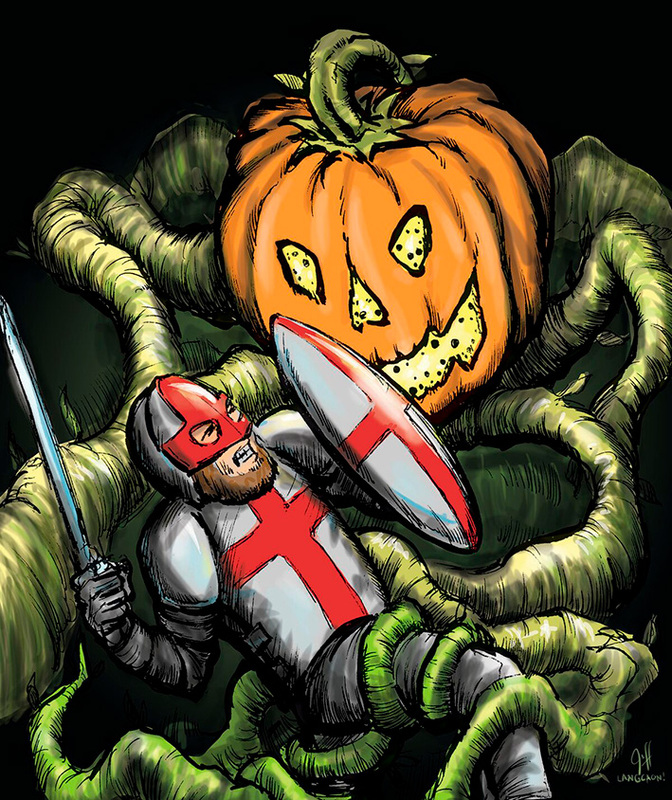 In the meantime, I did my own art swap with Dan at Vanguard – check out the comic here! 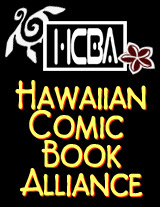 Be sure to check out Bill’s comic at The Hero Business, and look in on all the great online super-hero flavored comics at the Collective of Heroes! You should check out Giant Girl’s larger-than-life adventures as well!